The Children’s Advocacy Institute at the University of San Diego School of Law last month came out with its grades for states’ reporting of child abuse fatalities or near-fatalities. Oklahoma went from a C+ in 2008 to a B this year, and promptly landed itself in hot water. That’s because of what seems to be a federal agency that’s bucking a federal law. The Child Abuse Prevention and Training Act (CAPTA) requires that in cases of death or near-death, the case details “must be made public so that they can be examined to identify needed systemic reform”, and states must comply, according to the Institute’s 2012 report. Just 4% of maltreatment reports result in the removal of a child from his/her home. Certainly, the removal of any child from a family is a serious decision. An error in judgment when separating a child from his or her family is fraught with mental trauma. 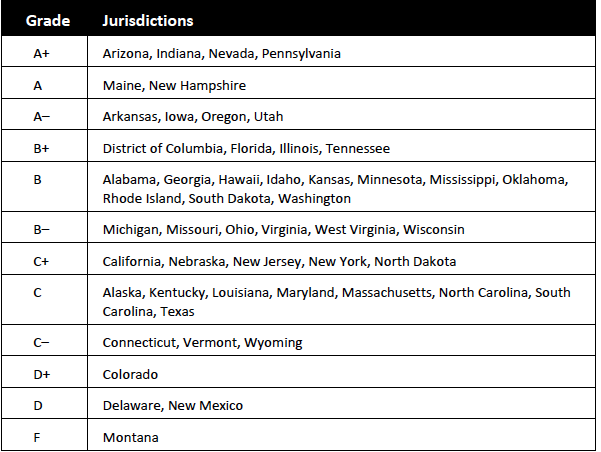 Every jurisdiction in America imposes a series of measures designed to limit state abuses in cases of unjustified removal. But what about error in the other direction? Except for a few jurisdictions that have ombudsmen or special panels reviewing such errors in judgment, we generally have the extreme opposite—nothing. Therefore we, the citizenry, are left as the only check when children remain in abusive situations. Unfortunately, our ability to review agency failures to protect is impeded by the almost universal secrecy of the child protection process. Ideally, we learn from our errors. Ideally, we have some accountability, particularly among public officials whose decisions may matter so profoundly to children who have no other protective remedy. In a democracy that has sensibly provided many checks for accused parents, we have only public disclosure and debate as a check on behalf of endangered children who are not protected. Complying would mean Oklahomans would no longer have access to the types of reports that in the past have revealed massive failures in Oklahoma’s child welfare system that contributed to deaths of children like Kelsey Smith-Briggs and Serenity Deal. However, ignoring the demand would place Oklahoma’s Department of Human Services at risk of losing more than $50 million in federal funds, officials say. I’d sure like to know the details behind Brown’s decision. How can you figure out what went wrong if you don’t have the whole picture? AS PART OF AN EFFORT TO reduce domestic violence, about 30 states have passed laws making it a felony under certain conditions to knowingly impede someone’s breathing, according to this Associated Press story by Eric Tucker that appeared on USAToday.com and other news sites. Iowa, South Dakota, California, Tennessee and Virginia have recently passed legislation ” to not only secure tougher punishments for domestic abusers but also to promote awareness of a crime they (domestic violence advocates) say often precedes homicide — yet is chronically under-prosecuted”. The National Family Justice Center Alliance, an anti-domestic violence group in San Diego, has received $400,000 from the U.S. Justice Department for a strangulation training institute. Part of the training helps police identify the signs of strangulation: “a raspy voice, bloodshot eyes and involuntary urination”. The group’s executive director, Gael Strack, has traveled the country helping lawmakers draft bills, identifying witnesses for hearings and leading seminars for police. An indication of how ignored this phenomenon is occurred when New York State passed its strangulation law in 2010. It resulted in 11,000 charges in the first 14 months, the article said. SATYAMEV JAYATE, A TALK SHOW HOSTED BY BOLLYWOOD actor and filmmaker Aamir Khan, takes on the shockingly high rates of child abuse in India. His first show, which debuted last week, focused on female foeticide — the practice of killing unborn girls because of Indian society’s desires for sons. The episode that aired today in India is likely to cause even more controversy, according to this report on IBNLive.com. 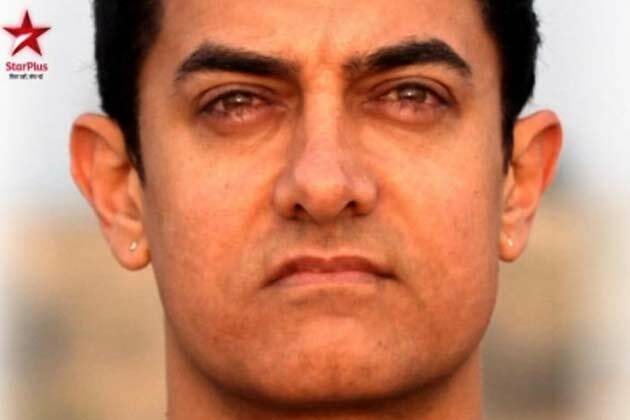 Aamir has stirred up a hornet’s nest as statistics have shown in the past that sexual abuse of children is rampant in Indian metros, with the abuser often known to the child. A survey conducted in 2007 by the Women and Child Development Ministry and the NGO Prayas in association with Unicef and Save the Children across 13 states and with a sample size of 12,447, found that 53.22% of children reported having faced one or more forms of sexual abuse. Andhra Pradesh, Bihar, Assam and Delhi had reported the highest percentage of such incidents at that time. Satyamev Jayate means “Truth Alone Prevails”. « Roundup: Say no to cookie-cutter approach, says juvenile court judge; migraines, strokes linked to ACEs; is it OK to divorce your family?